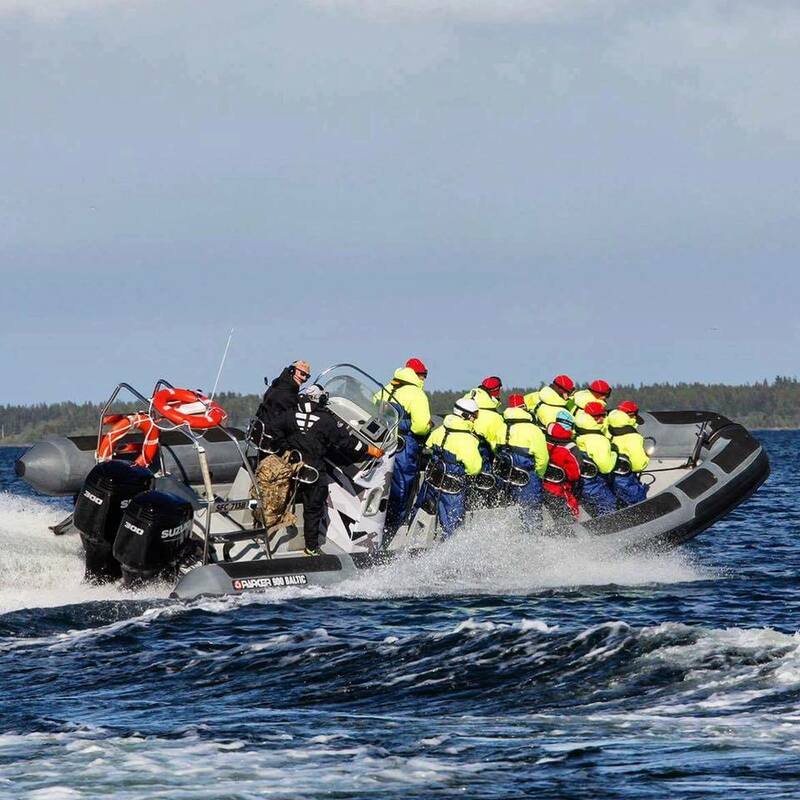 Flagship of the Parker range, the Parker16m Interceptor is a serious offshore patrol, rescue or crew delivery craft designed to tackle the roughest conditions and provide safe and comfortable accommodation at sea. 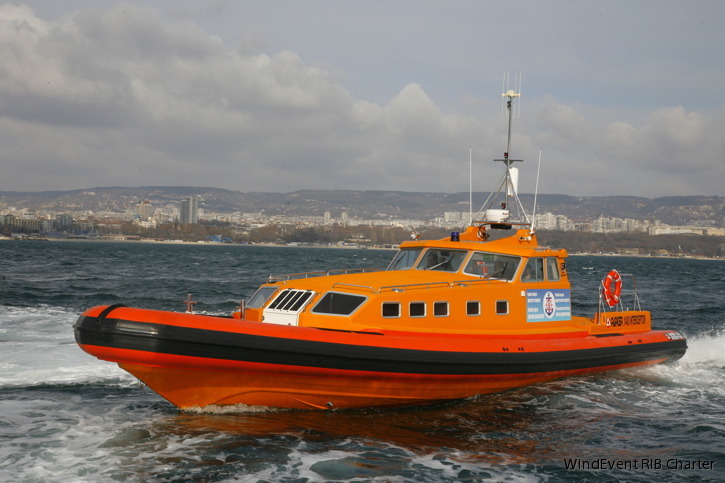 From its streamlined fully enclosed wheelhouse and cabin to its superb offshore hull, the new Interceptor has been conceived to provide an exceptional combination of performance and sea keeping ability along with maximum protection for the crew and passengers. The Parker 1600 Interceptor is available with twin diesels with jet drive (maximum 715 HP each) or 4 x 400 HP outboard engines. 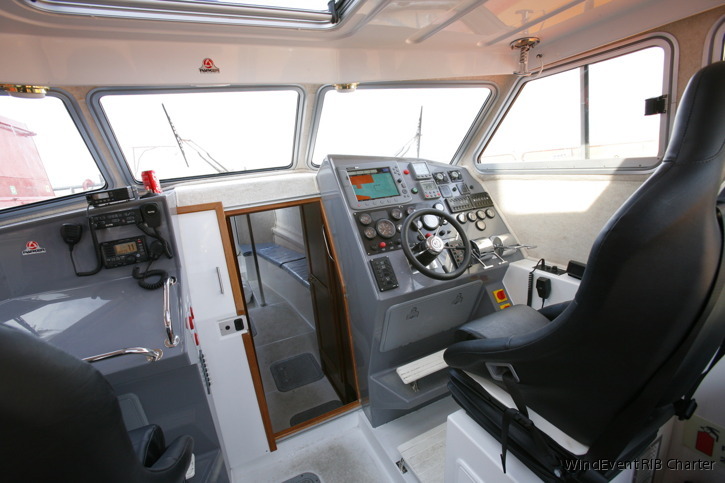 The wheelhouse is separate from the main cabin and can comfortably accommodate a four-man crew. 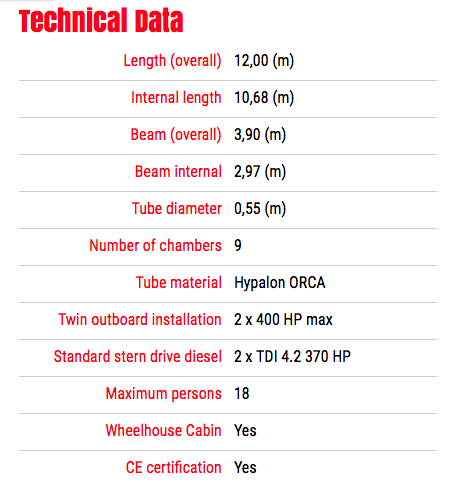 The main cabin as standard has a separate WC compartment with sea toilet, basin and shower unit. There’s also a galley. A separate cabin to sleep up to four people is available as an option. Bench seating along the cabin sides accommodates 24 people. Alternatively forward facing single seats or bench seats can be specified or custom built interior. 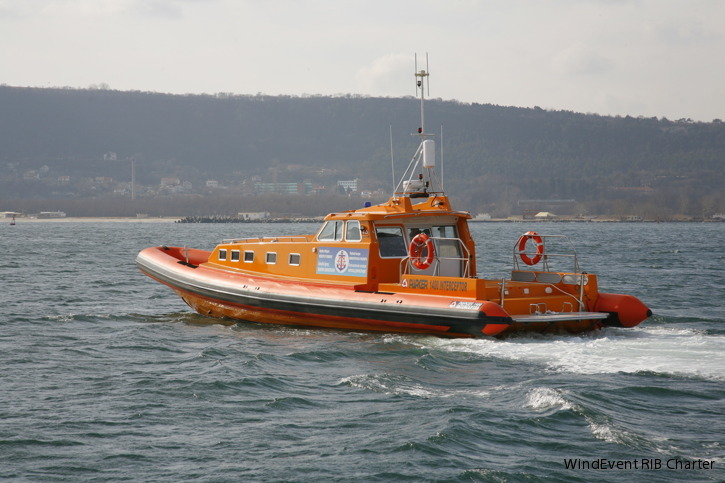 Available in the open version in a length from 12.50 to 16.0 mtr with twin diesel sterndrives or multi outboard engine configuration.